At Perfection Pest Management we understand you have worked hard for your home and it is unique to you and your family. It’s often said that no two households are the same. 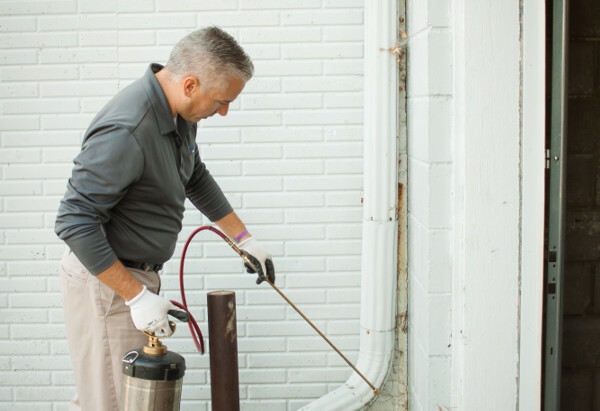 Protecting your home from unwanted pests and the damage they can cause is important. It is our job at Perfection Pest Management to protect your home with you in mind.